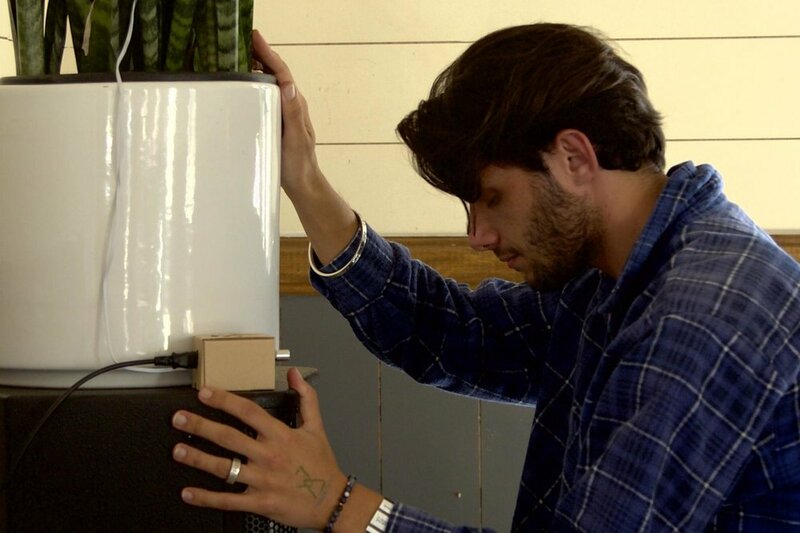 Want your own interactive plant music in your home? Just CLICK HERE and enter code BETSY to get 10% off your purchase! Welcome to the world of plants, music and energy that you’ve only dreamed of! If plants playing music in response to your energy is too hard too believe, then come and witness it for yourself! Join master teacher Betsy LeFae in one of the wildest, most fun and exploratory workshops of today. The workshop, or as she likes to call it, Playshop begins with a short history of plant music. She explains what plant music is all about, how it works, and how it came to be. Next, participants are guided in a few icebreaker like activities to warm up, but also to observe what happens between the group, the plants, and the music. It’s through exercising a few different states of being (relaxed, excited, loving, frustrated etc.) that participants get first hand experience witnessing the effects of their emotions on the the environment around them. As the energy/mood of the participants change, so does the music the plant is playing. Yes, the plants generate different types of music (pitch, rhythm, instruments) based on what is going on in the room. As the humans in the room change their state of being the music also changes. Realizing just how much influence they have on the world around them. It’s truly a life changing experience.